Amazon wants you to know that the season of holiday spending isn’t quite over. You might think it is. But it’s not. 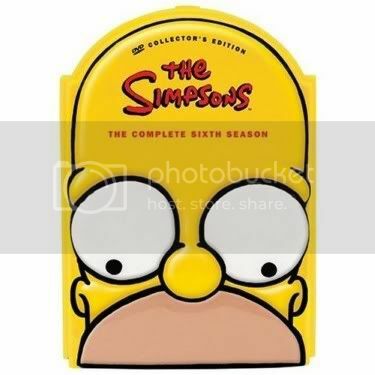 Amazon has the DVDs of the first 11 seasons of The Simpsons on sale for $14.99 each in their The Simpsons Sale. That’s 63-70% off per season. Plus, the sale includes discounts on a bunch of The Simpsons specials and on The Simpsons Movie (DVD and Blu-ray). That’s a lot of yellow people for your money. Check out Amazon’s The Simpsons Sale.